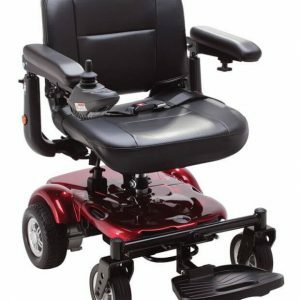 The new 2018 Rascal Rio Powerchair is a modern & stylish 4mph compact powerchair ideal for indoor and outdoor use . 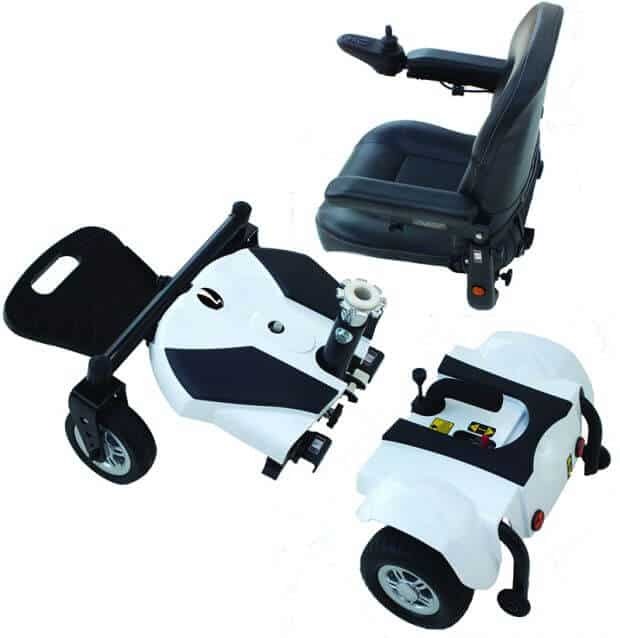 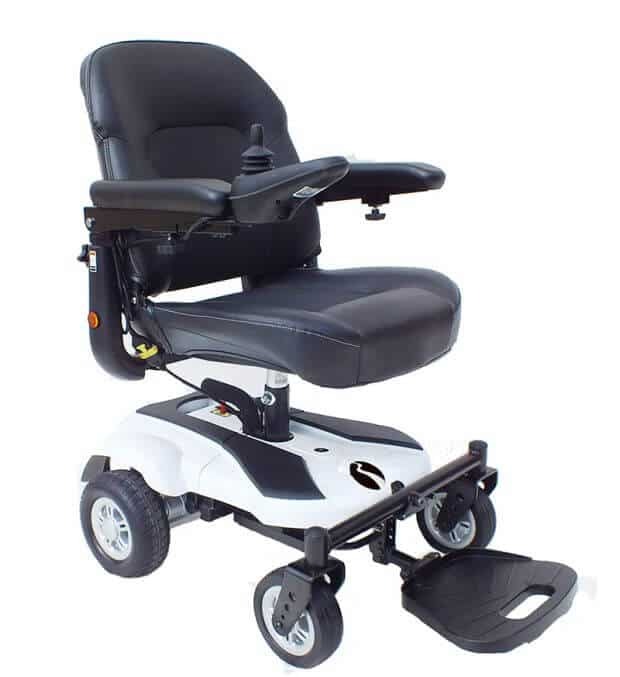 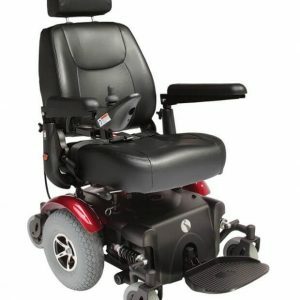 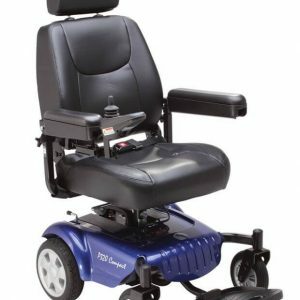 The ultra lightweight powerchair easily dismantles making it the ideal choice for transportation and storage. 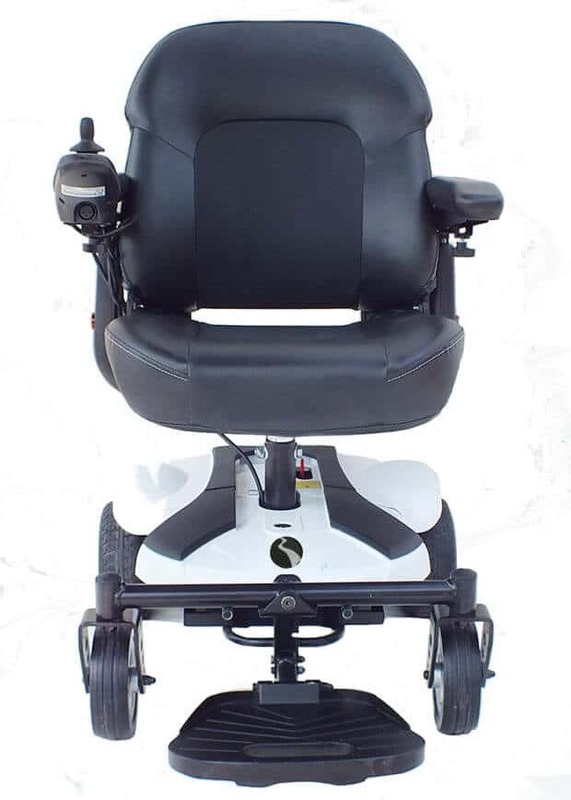 The comfy seat comes with fully adjustable armrests, seat height and joystick.